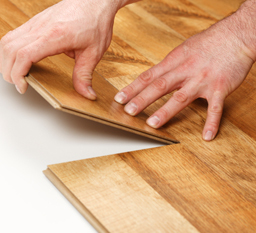 Since its establishment in 1998, Liberty Hardwood Floors has already offered a very wide range of hardwood flooring services in the state of New Jersey and New York. In fact, we are considered as one of the finest in the Jersey Shore area these days. Respected clients from the state of NJ also recommend Liberty Hardwood Floors most especially when it comes to services which entail refinishing, inlay installation, and exotic woods. Whether your hardwood needs entail flooring for your home, office, or commercial space, Liberty Hardwood Floors will be of service for you! 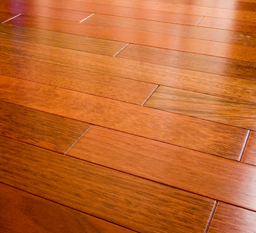 As for the hardwood products, we only offer the best brand names in the hardwood manufacturing industry so you are certain that you will only get nothing but the best from us. Our shop offers hundreds and hundreds of hardwood products, thus giving you the opportunity to pick the something that best suits your taste from well-known brands such Mirage, Indusparquet and Bruce. You can simply ask from our sales and service consultants about the kind of product you need for your specific project. And aside from these consultants, our company also deploys a team of experts for every project site. With these things in mind, you will have that peace of mind knowing that only expert hands and minds work to help you realize your project. 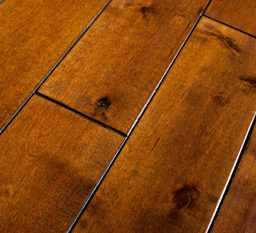 Liberty Hardwood Floors offers a wide range of services like sanding, bleaching, staining, polyurethane, repair, new installations, etc. 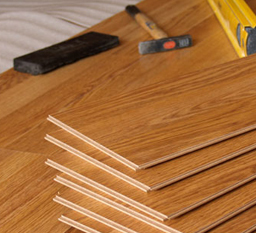 We also offer a wide range of selections in terms of laminates and hardwood products. In fact, we only offer the best brands in the market today. 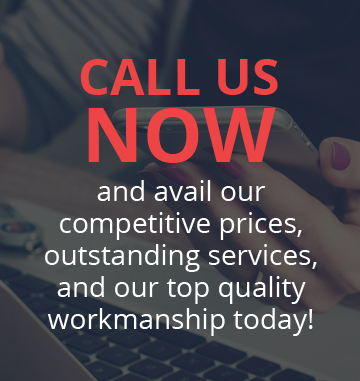 So, for a one-stop shop for quality hardwood products and services, Liberty Hardwood Floors is the best place to go.